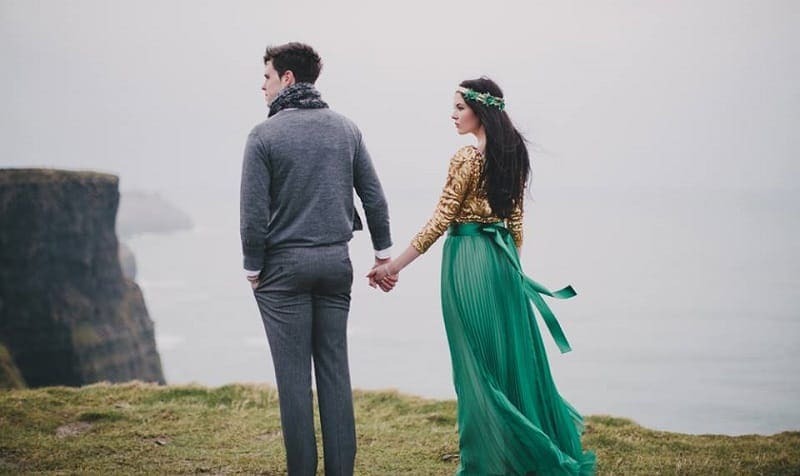 Ah, the beautiful Emerald Isle…mystic and majestic…a gorgeous destination to start your married life. 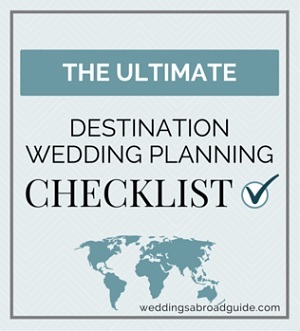 Having been to my own sister’s wedding in Ireland, I can attest to the fact it’s a fantastic destination for a wedding abroad. 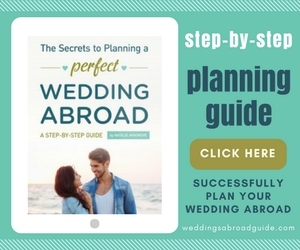 With lots of resources available to plan a wedding in Ireland and wedding traditions being very similar to most English speaking countries, planning a wedding here can be relatively easy and straightforward. 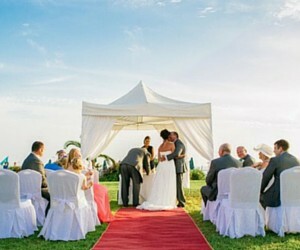 Couples who married abroad have kindly volunteered to share their stories, photographs and videos of their wedding day. 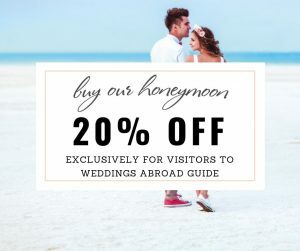 I’m sure their beautiful destination weddings will provide you with inspiration and ideas for your own wedding in Ireland. 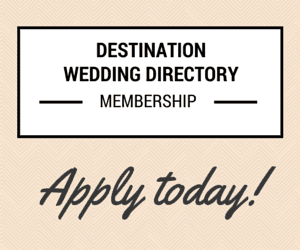 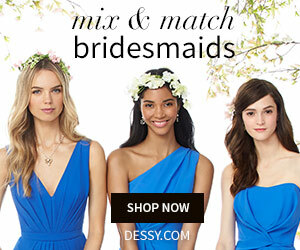 The following links will take you to the Destination Wedding Directory where you will find a full listing of Wedding Suppliers who will help you plan your dream wedding in Ireland. 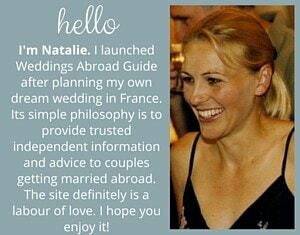 Wedding Planners who operate in Ireland are listed here. 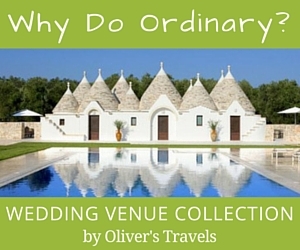 Each one offers a tailored and personalised service. 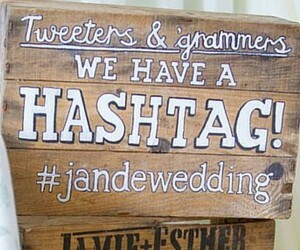 Wedding Photographers who work in Ireland are listed here. 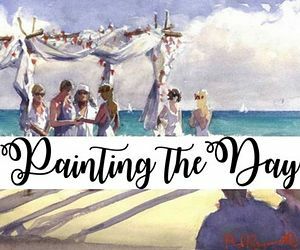 Find a unique Wedding Photographer that will capture your wedding day with originality and flair. 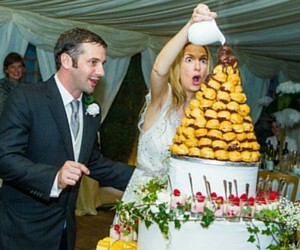 Wedding Venues that can host your wedding in Ireland are listed here. 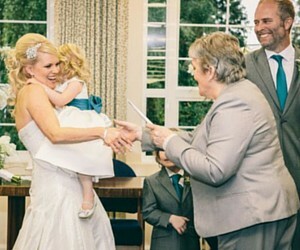 Celebrants who can conduct a wedding blessing in Ireland are listed here. 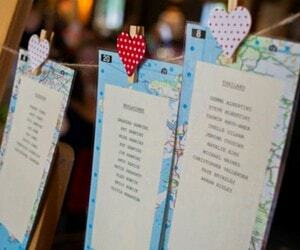 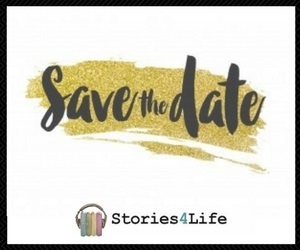 Suppliers who can create unique stationery for your wedding in Ireland are listed here. 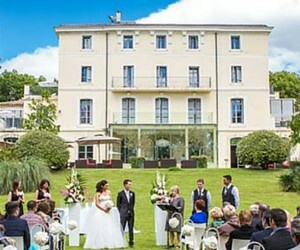 Companies who offer insurance for your wedding in Ireland are listed here. 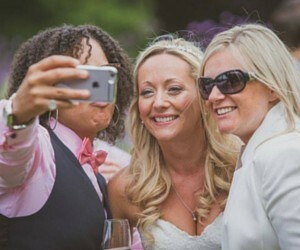 Wedding Videographers who work in Ireland are listed here. 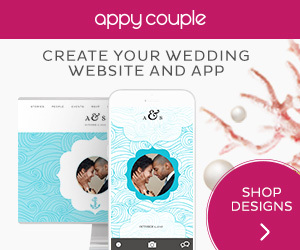 Find a unique Wedding Videographer that will capture your wedding day with originality and flair.